How good is our ice cream? Well, let's just say that on a scale of 1 to 10, we're somewhere around an 11.5. 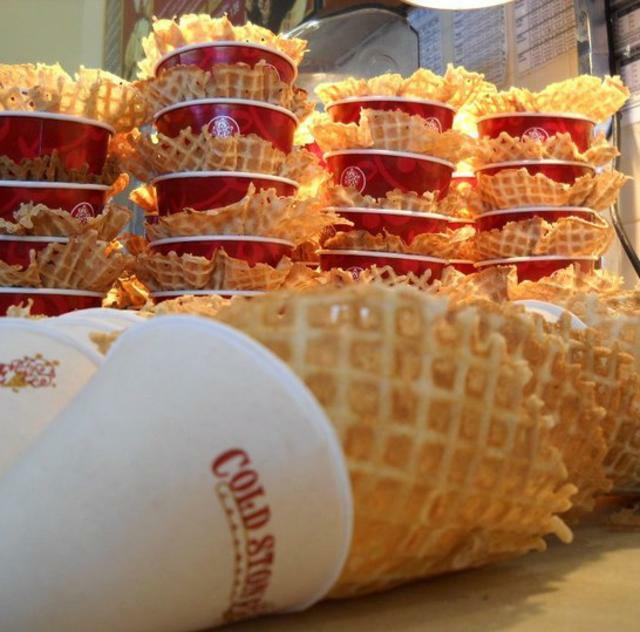 But we’re about more than just serving up amazing ice cream. 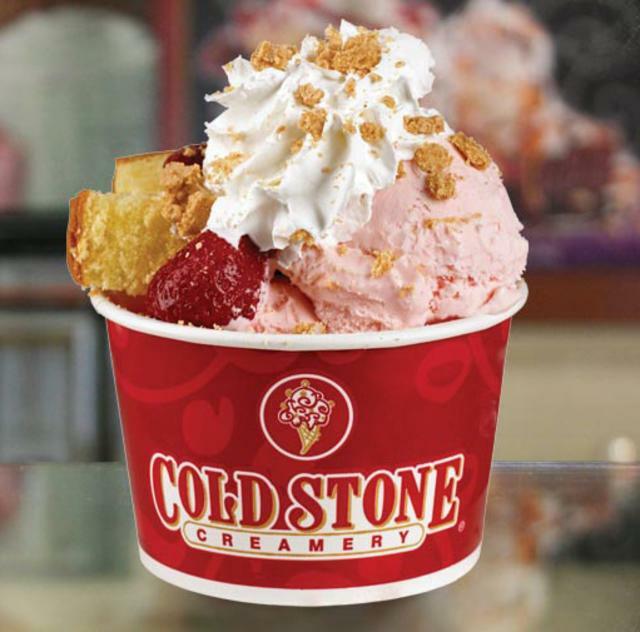 We like to think we’re really in the business of making people happy...so this is for all the Cold Stone lovers from Johnston County and beyond! 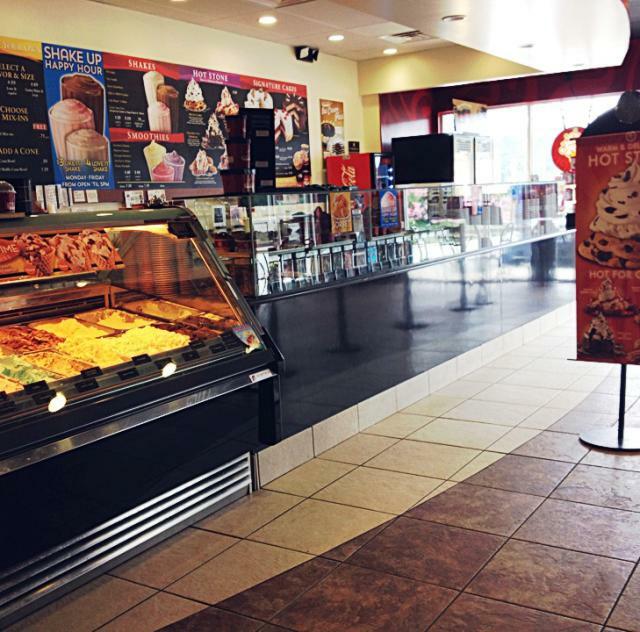 Be our friend and find out what's happening in your fave Cold Stone Creamery! Thanks for your business. Serving since August, 2005.